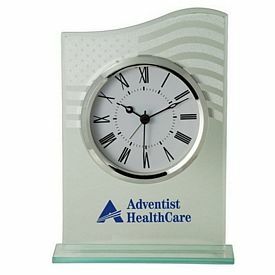 What better way to promote your business than through our customized clocks? 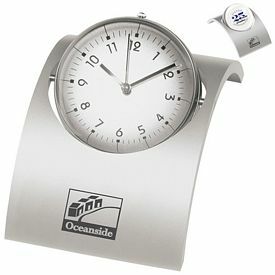 These promotional clocks make great corporate gifts. 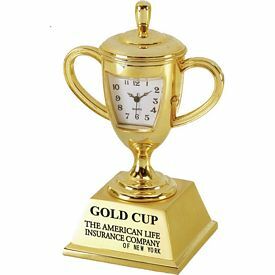 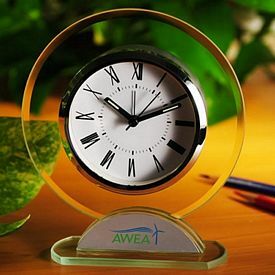 By giving our custom clocks to business partners and clients, you show them how much you appreciate the strong relationship that you have with them. 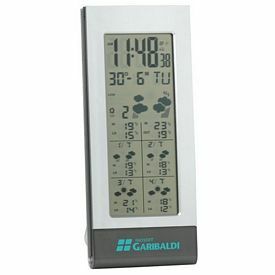 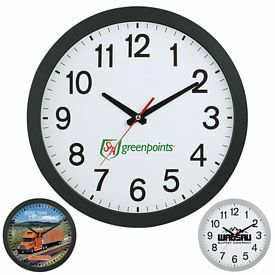 You should also consider giving away our customized clocks to your customers. 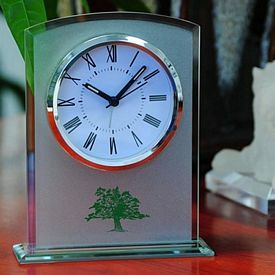 Our imprinted clocks can be used as a way to reward customers for their loyalty to your business. 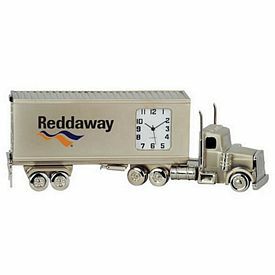 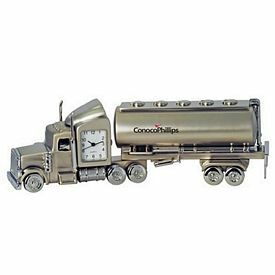 With such a wide selection of custom clocks to choose from, you are bound to find some that will work well for your company. 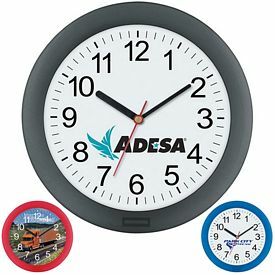 Promotional clocks customized with your company’s logo truly are great gifts to advertise with. 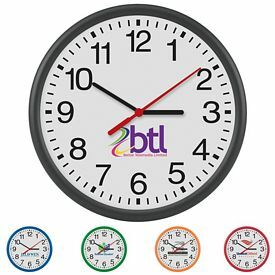 Our Standard Desk Clock is a very affordable yet effective gift that you can use to promote your business. 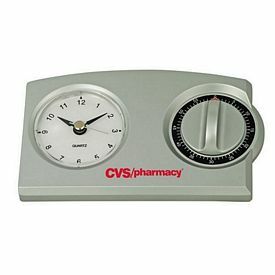 These customized clocks are suitable for employees and customers alike. 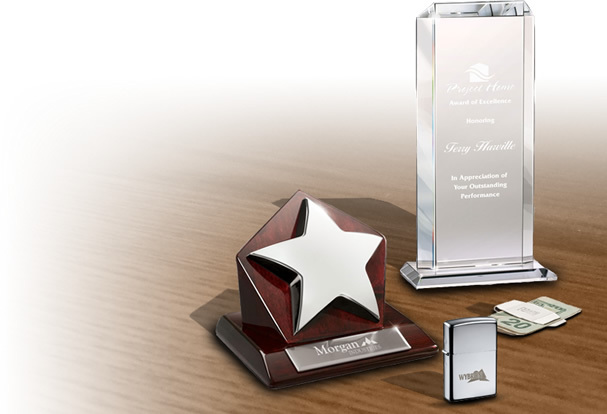 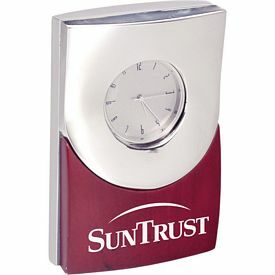 Our Radiance Silver Plated Alarm Clocks have a sleek look, and they make great gifts for your business partners and clients. 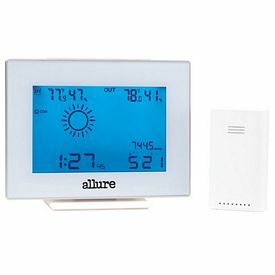 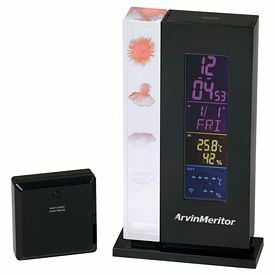 These custom clocks can prove to be very effective advertising tools because all those using them will be reminded of your company’s name when they wake up in the morning. 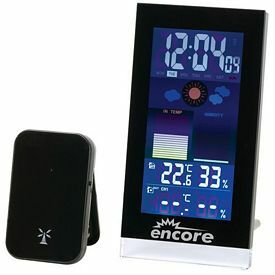 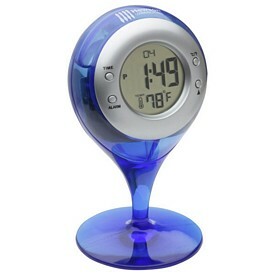 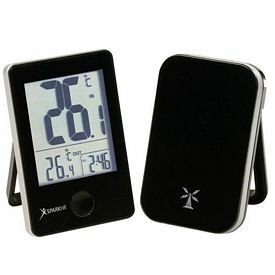 Our promotional Digital Alarm Clock is another great gift to consider giving away. 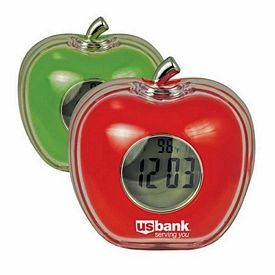 Our custom digital alarm clocks can be used by your customers on a regular basis, and the more they use them, the more visible your brand will become. 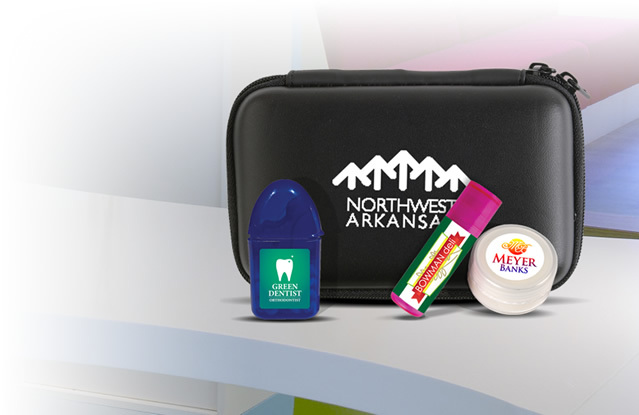 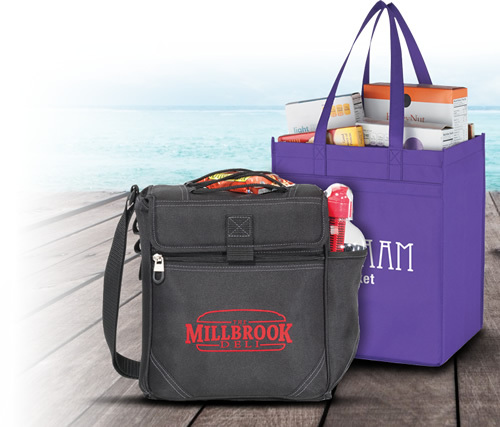 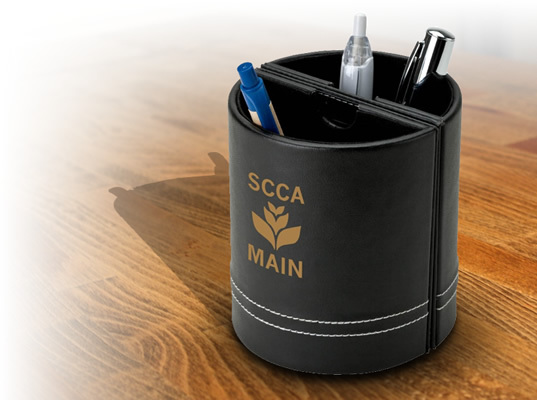 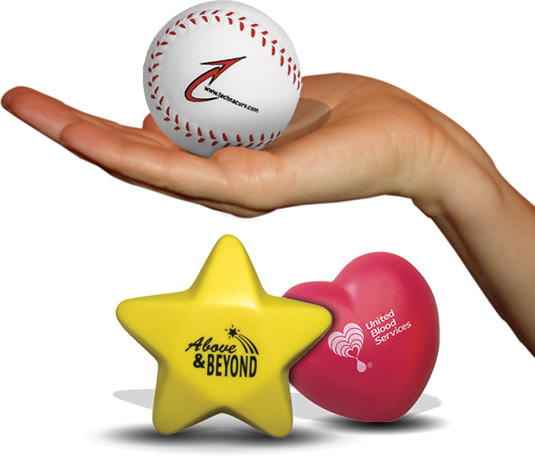 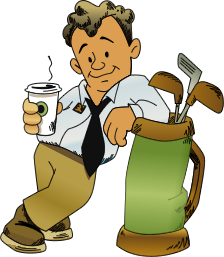 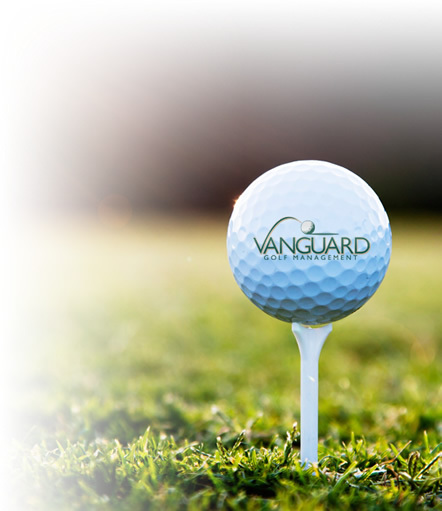 This promotional product comes with a free 1- color business logo imprint. 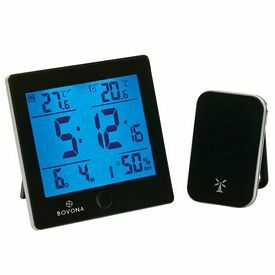 With our custom clocks, you will be able to connect with your customers and business partners in a way that you never have before. 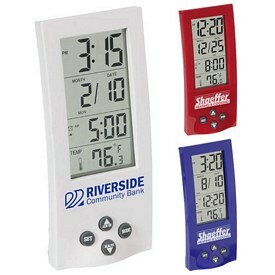 Our personalized clocks allow your business to receive great exposure. 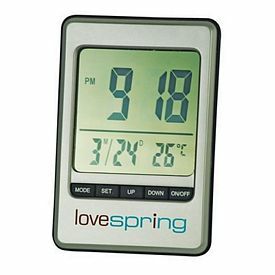 Every time that your customers and clients check the time with our promotional clocks, they will be reminded of your company’s name. 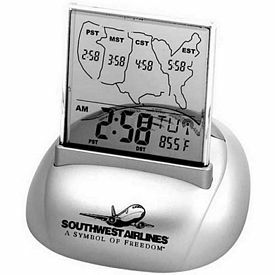 Because of this, our customized clocks make for some of the most effective advertising products available. 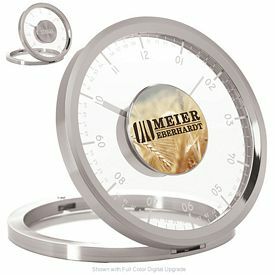 Our Essentials Salice I Photo Frame, Calendar, & Clock is a great product because it combines three tools into one. 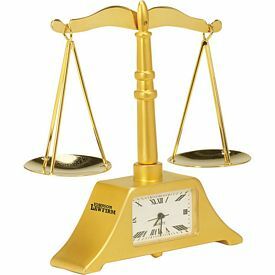 Your customers and clients will love these imprinted clocks. 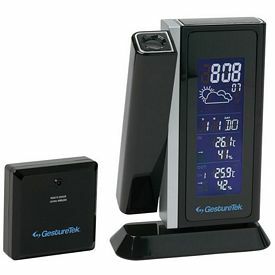 Another great promotional product to consider is our Essentials Impressa Clock Organizer. 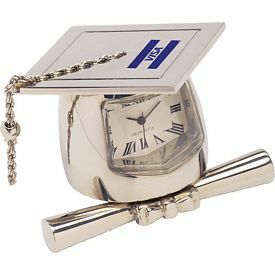 Keep your desk organized and free from clutter with these promotional clocks. 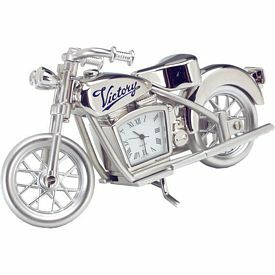 No matter what the occasion is, we are sure that you’ll be able to find some great customized clocks to advertise with. 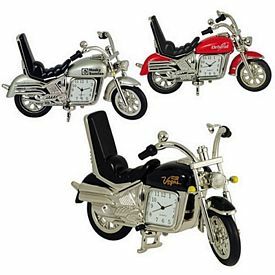 Contact us if you have any questions about our custom clocks. 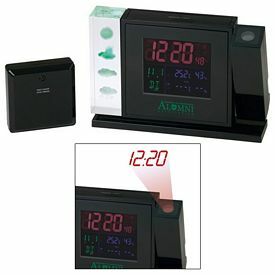 Order your personalized clocks from The Executive Advertising today!